Coffee tables with a Maple wooden top and Silver legs with Chrome tops. Stylish design held in stock for a free next day delivery. Hard wearing construction, and suitable for a number of different commercial spaces. 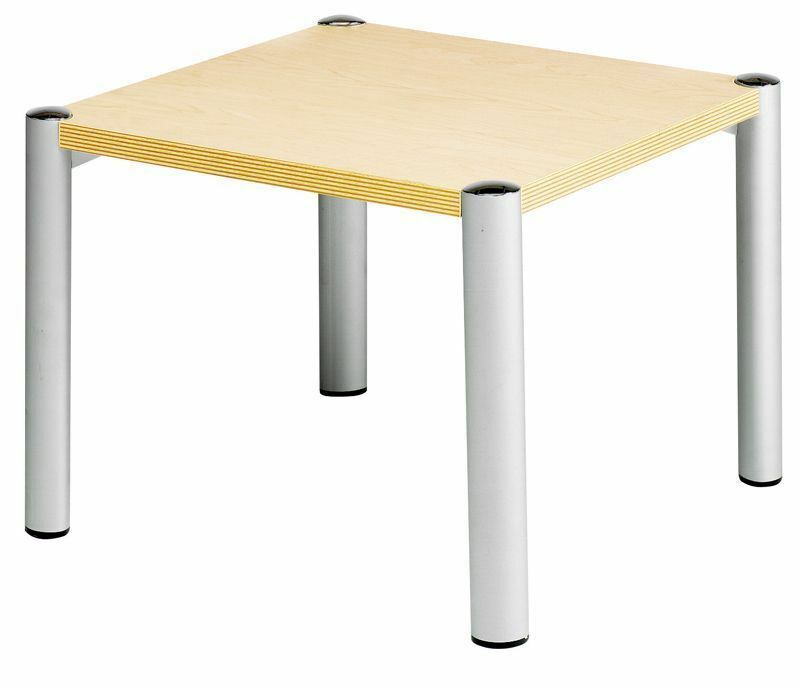 Present design strong coffee table with silver tubular legs with chrome caps. 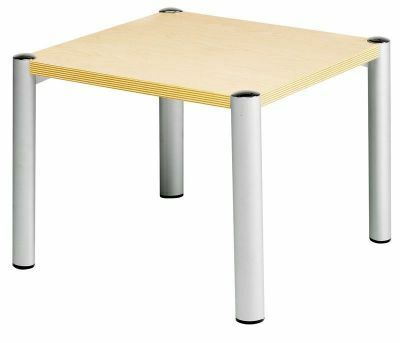 Manufactured in a standard coffee table size.